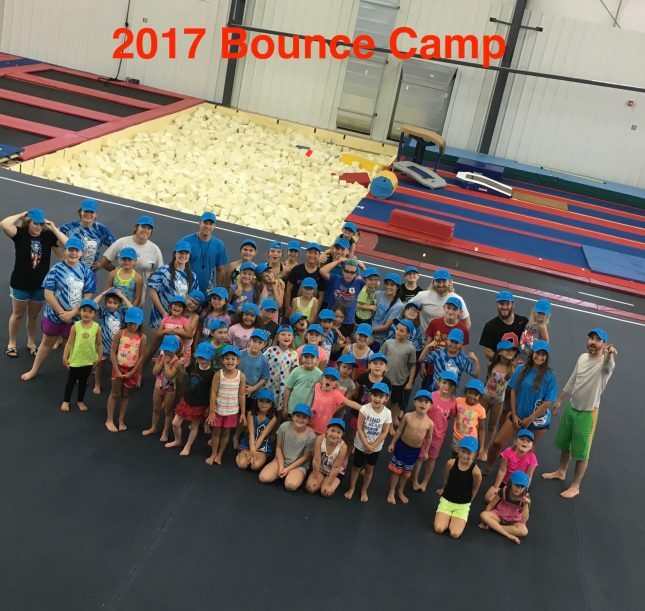 Bounce Academy Summer Camp is a great experience for any kids that enjoy Gymnastics and Games! We will divide the campers into groups by age. Campers will stay in the same group with the same instructor throughout the week. 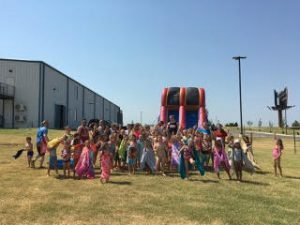 Gymnastics Training on all the apparatus at the "NEW FACILITY"
Games Day (Kids will participate in different types of awesome games throughout the day.